Kylie and Kendall Jenner have sparked controversy online for a series of T-shirts featuring their faces next to famous images of musicians like Ozzy Osbourne and Tupac Shakur. 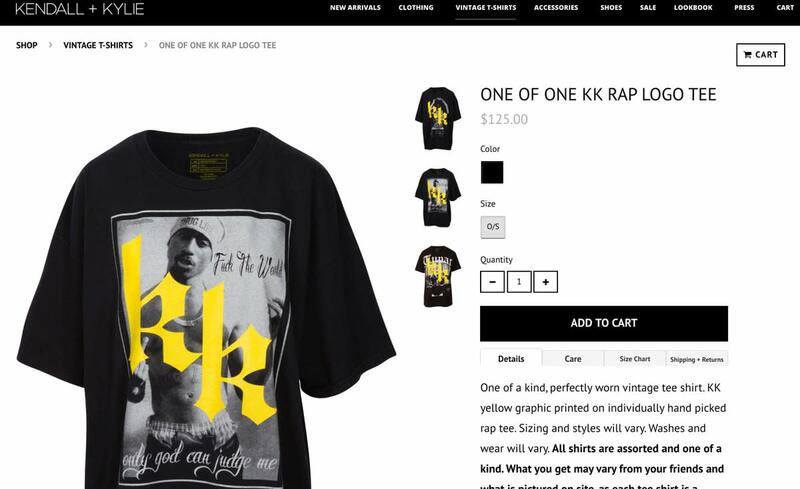 The shirts, which were sold for $125 at retail and online outlets and described as "one of a kind," included one with an image of rappers Tupac and the Notorious B.I.G. 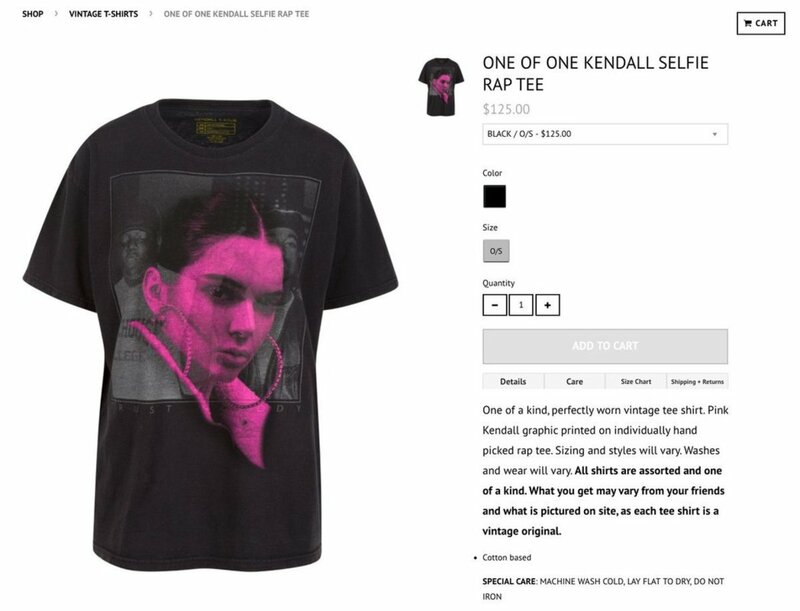 with a picture of Kendall transposed on top of it, and a shirt with a picture of Tupac with Kendall and Kylie&apos;s initials over it, according to CNN. Violetta Wallace, the mother of B.I.G. (born Christopher Wallace), responded to the shirts with outrage, WPXI reports. The rapper was killed in a drive-by shooting in 1997. "I am not sure who told [Kylie and Kendall] they had the right to do this," Violetta wrote in an Instagram post. "The disrespect of these girls to not even reach out to me or anyone connected to the estate baffles me. I have no idea why they feel they can exploit the deaths of 2pac and my son Christopher to sell a t-shirt. This is disrespectful, disgusting, and exploitation at its worst!!!" Ozzy Osbourne&apos;s wife Sharon Osbourne also spoke out against the shirts on Twitter. "Girls, you haven&apos;t earned the right to put your face with musical icons," wrote Sharon. "Stick to what you know... lip gloss." Social media users were also shocked by the shirts. "I am #DEAD that Kendall + Kylie put their family&apos;s initials on a Tupac shirt and are selling it for $125," said one Twitter user. "The amount of disrespect is shocking," added another. The sisters removed the T-shirts from stores and issued an apology over the incident. "These designs were not well thought out and we deeply apologize to anyone that has been upset and/or offended, especially to the families of the artists," wrote Kendall in a statement posted to Twitter. "We are huge fans of their music and it was not our intention to disrespect these cultural icons in any way." "The T-shirts have been pulled from retail and all images have been removed," the statement continued. "We will use this opportunity to learn from these mistakes and again, we are very sorry." The incident isn&apos;t the first time Kendall has sparked outrage online. In April, Pepsi released an ad featuring Kendall in a protest, which was criticized for being tone-deaf and attempting to exploit the Women&apos;s March on Washington and the Black Lives Matter movement, Wired reports. "Pepsi was trying to project a global message of unity, peace and understanding. 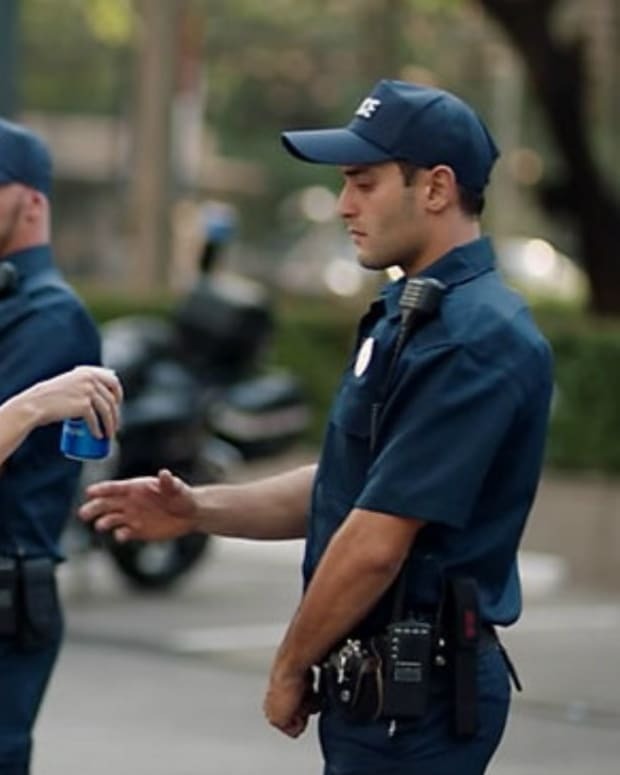 Clearly, we missed the mark and apologize," said Pepsi in a statement after the ad received backlash online. "We did not intend to make light of any serious issue." 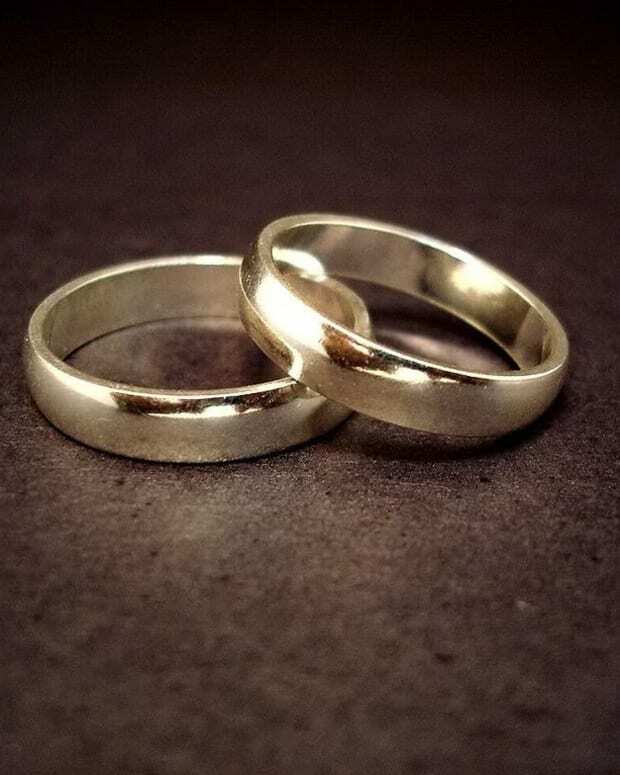 According to celebrity brand strategist Phil Pallen, the controversy over the shirts might briefly cause outrage at the sisters, but "no one&apos;s going to stop reporting on Kendall or Kylie because of this issue, or the next one, or the one after that." "There&apos;s no such thing as bad press, and sadly, this is a perfect example of it. They continue to misstep, fuel the media, apologize, be rewarded with attention, and then do it all over again," said Pallen. "Think about how much businesses would pay for this kind of media and PR placement. The Jenner sisters keep pushing boundaries simply because they&apos;re rewarded for it."